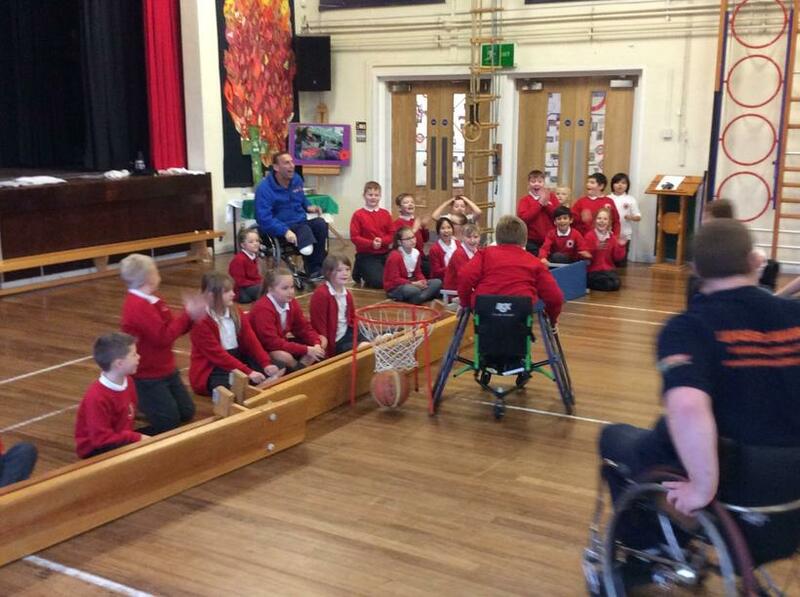 St Peter's had the most amazing opportunity in October. 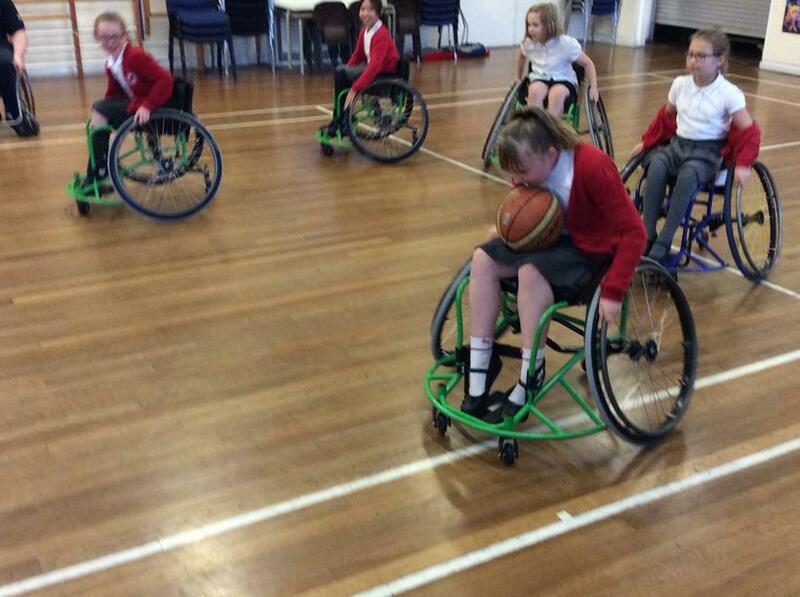 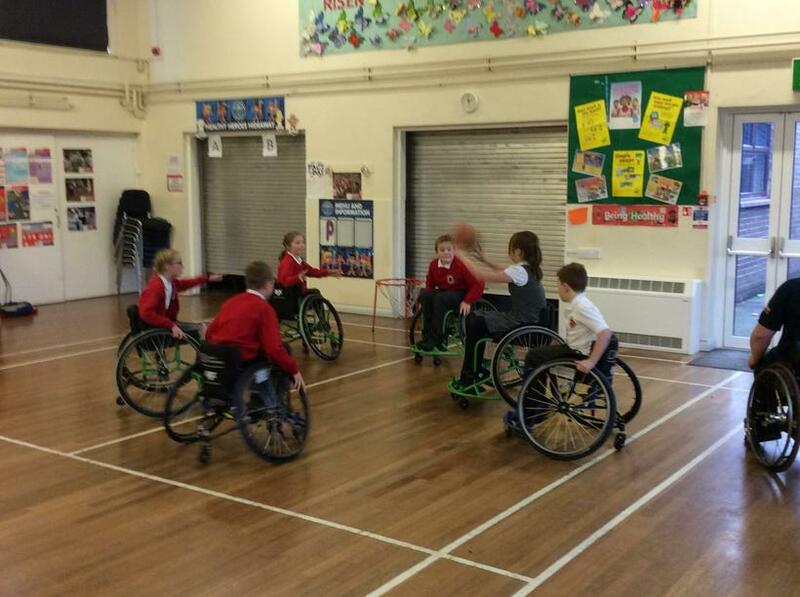 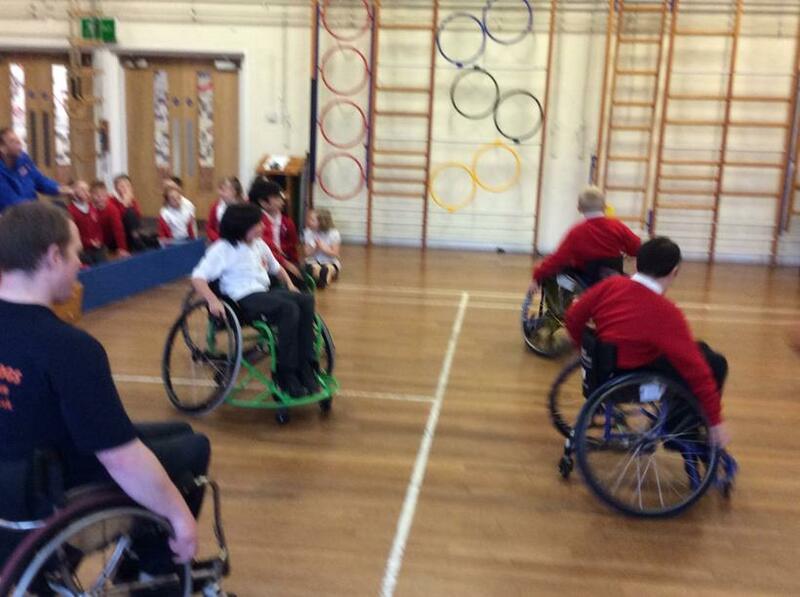 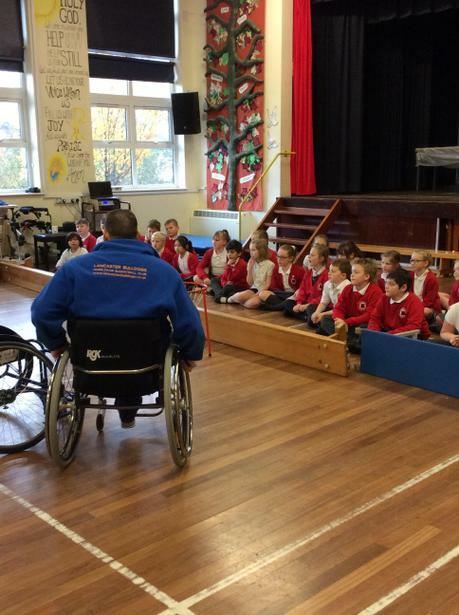 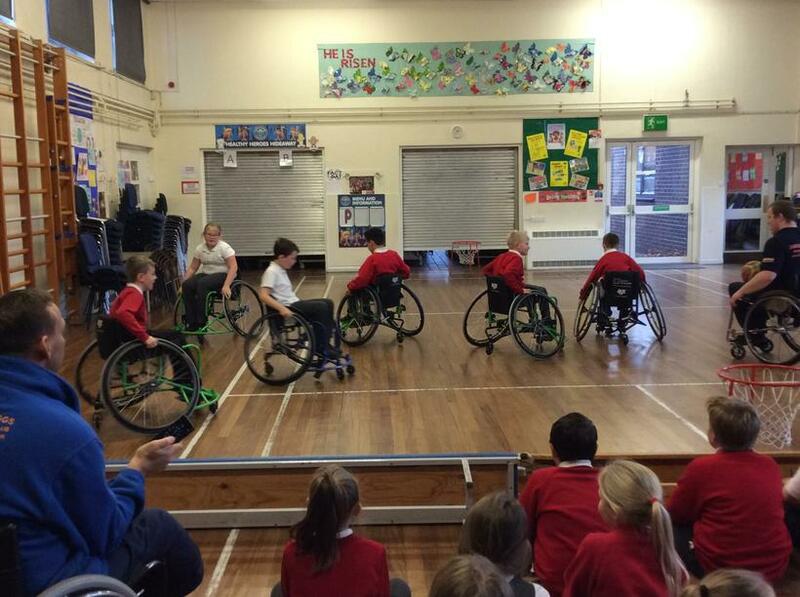 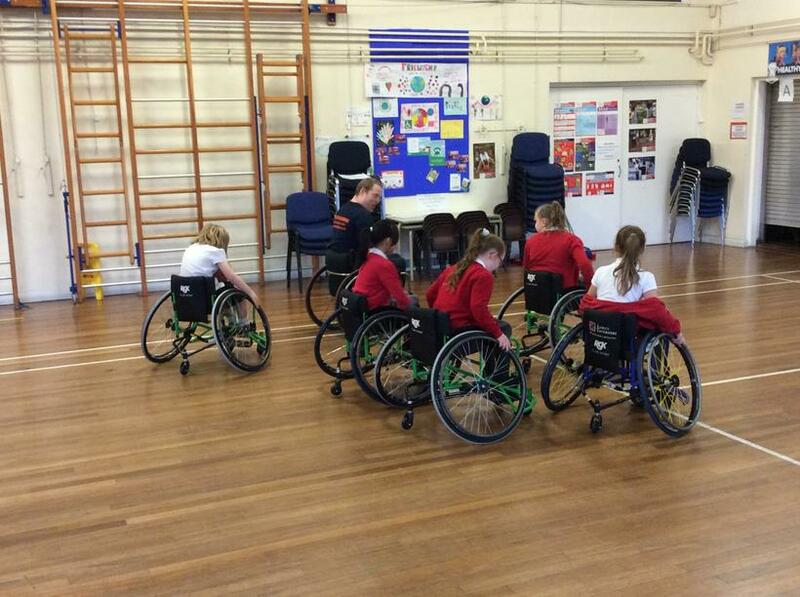 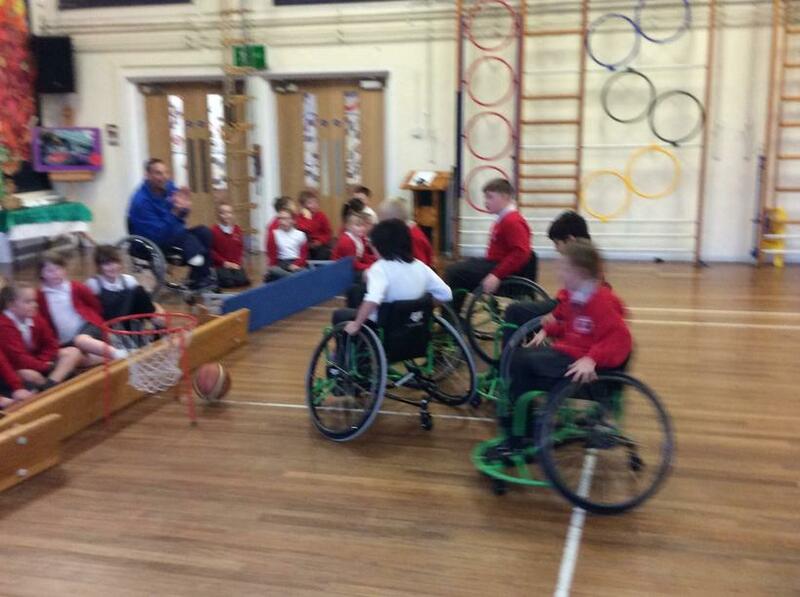 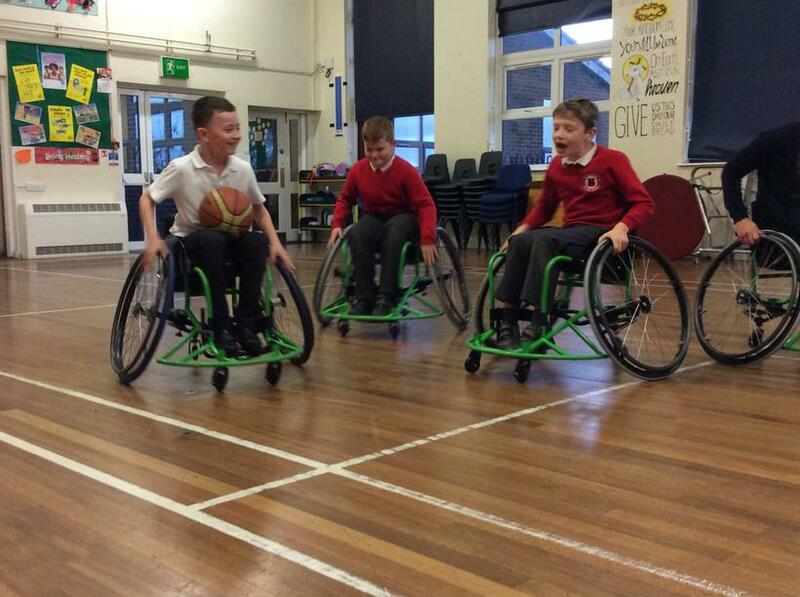 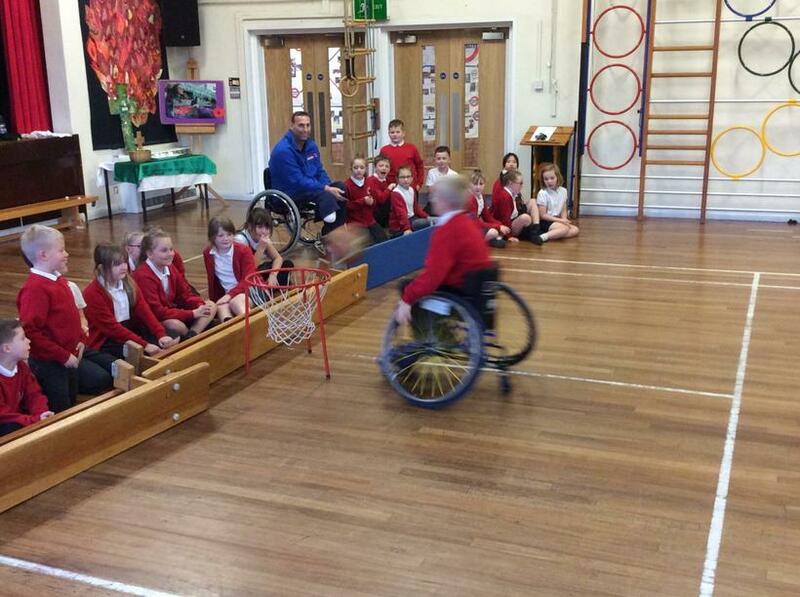 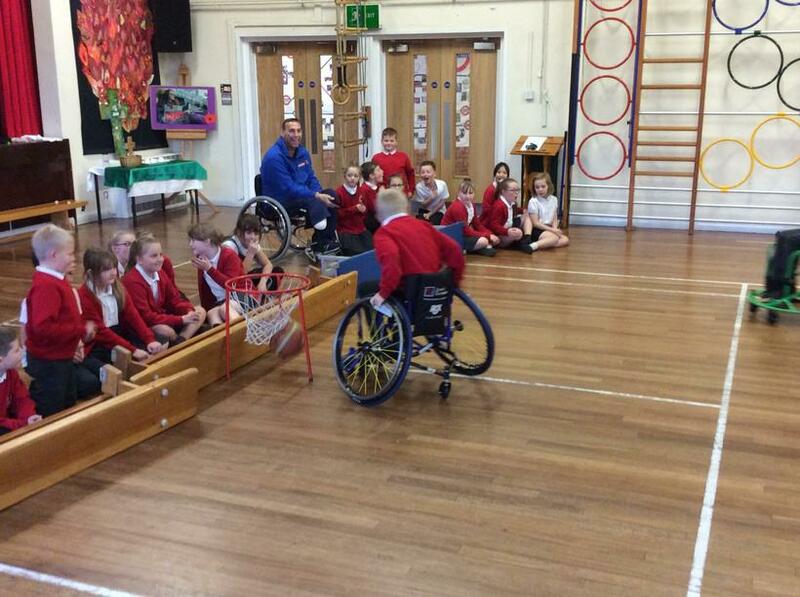 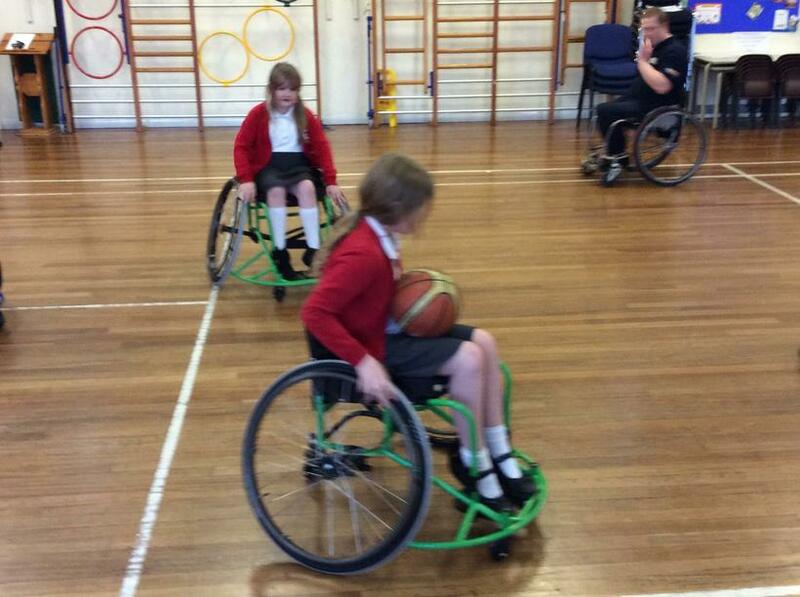 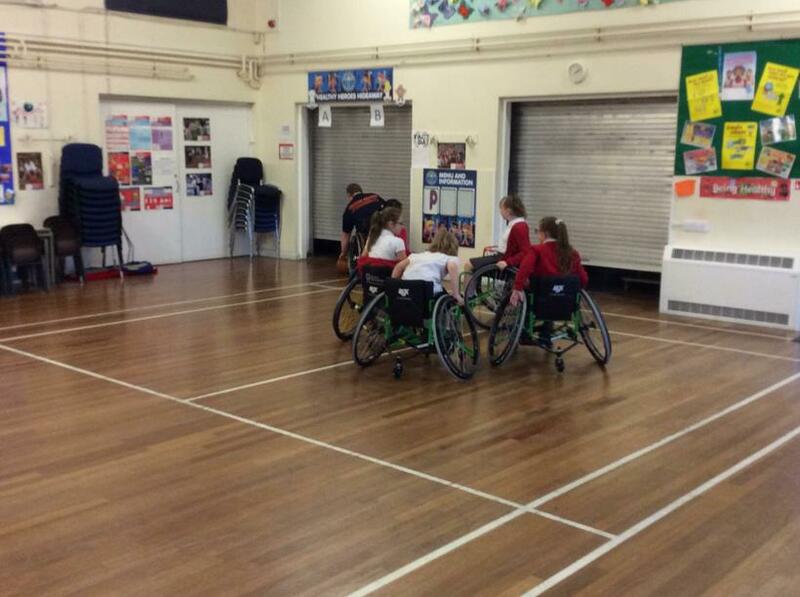 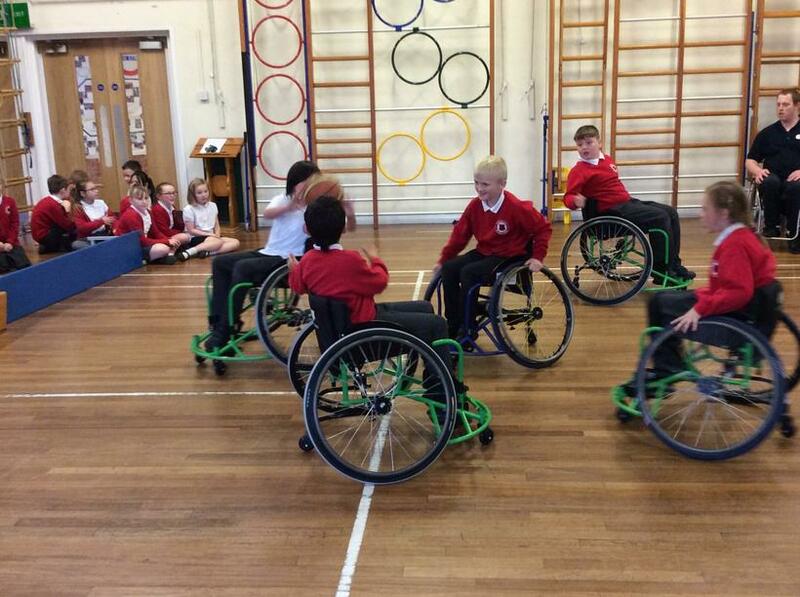 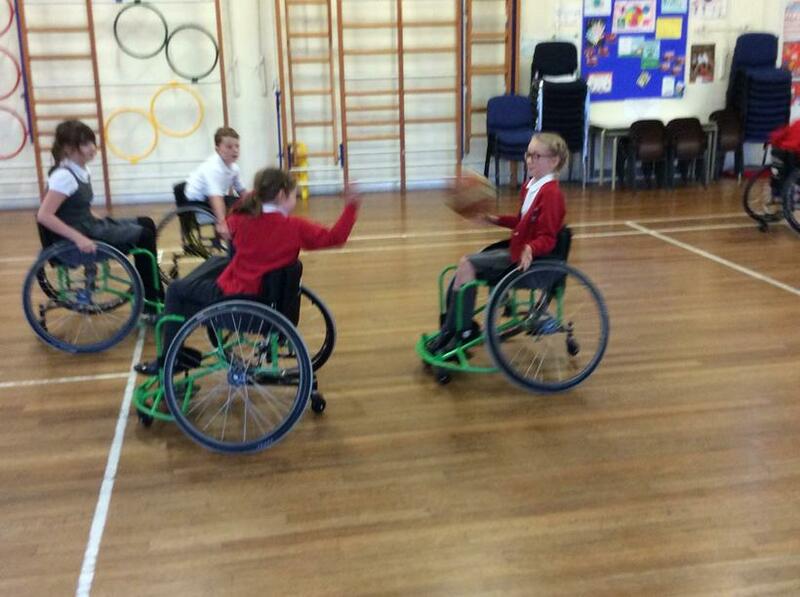 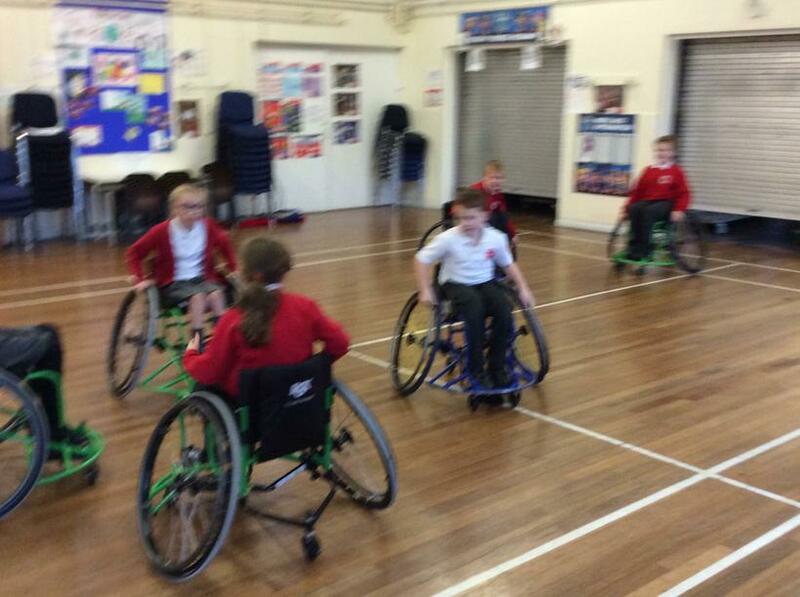 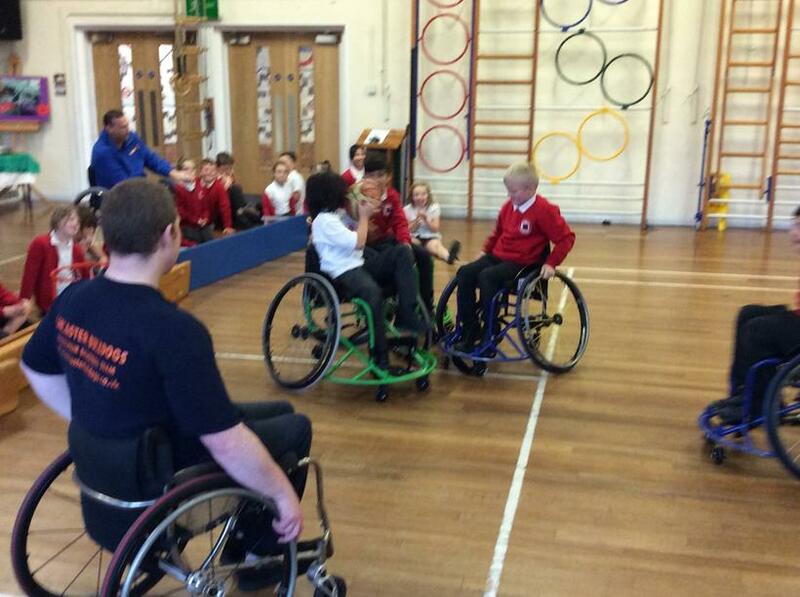 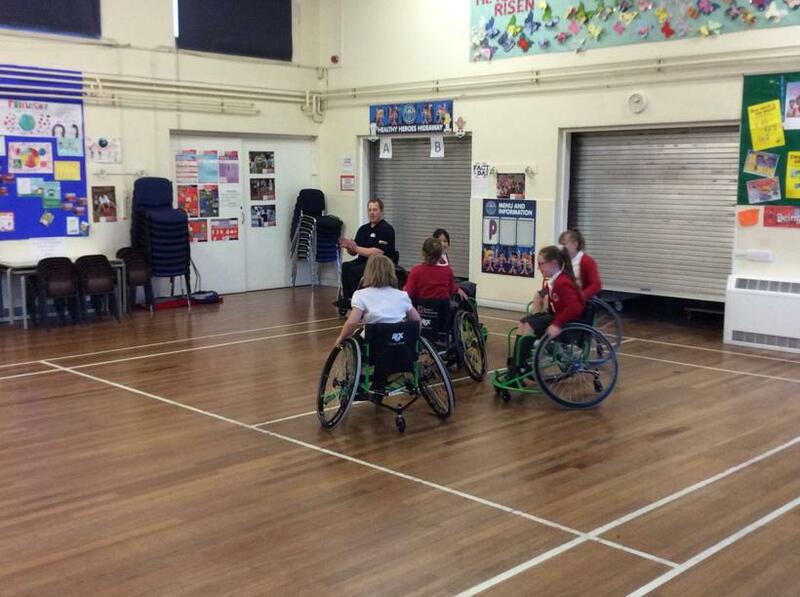 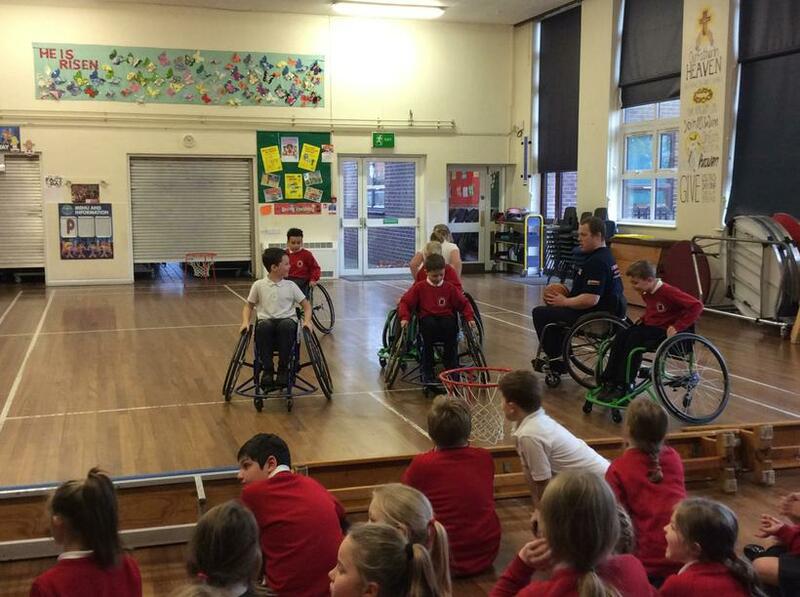 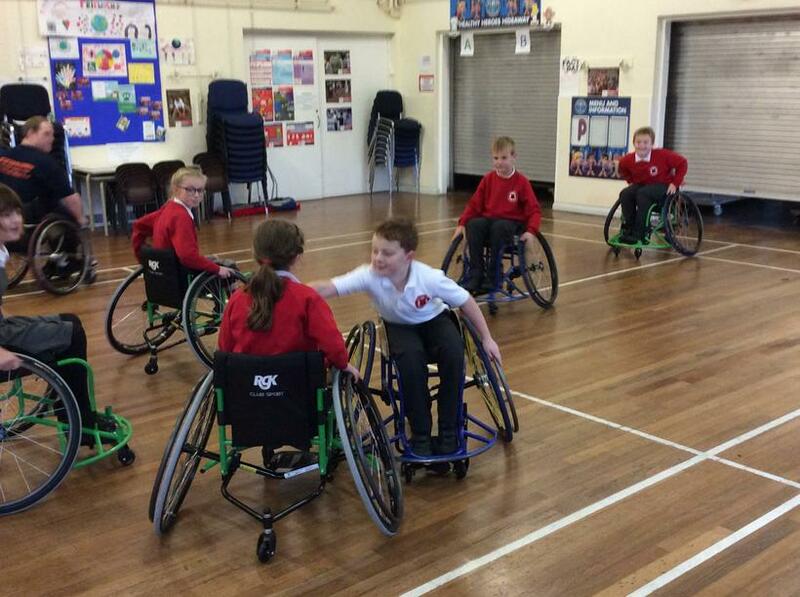 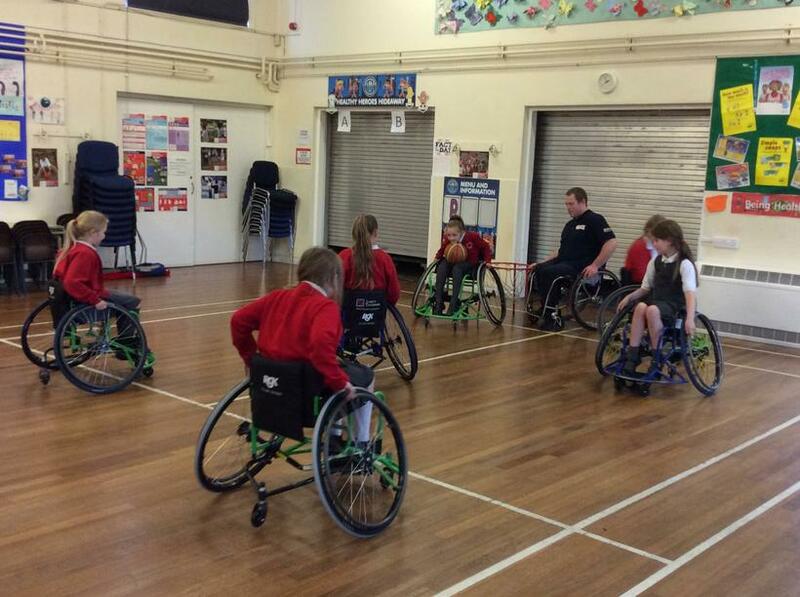 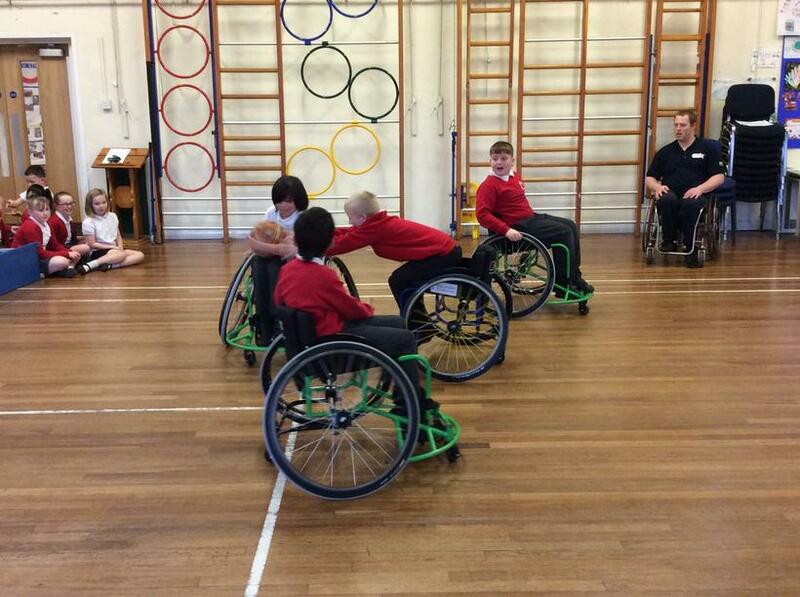 children a chance to play wheelchair basketball. 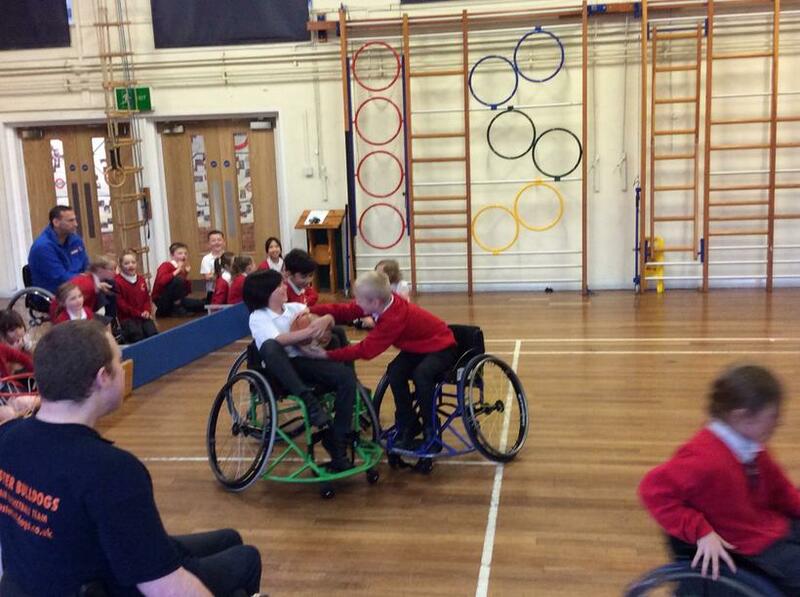 The children had an amazing time!